Finnish shelters for victims of domestic violence do not provide enough accommodation to meet demand. For example, some individuals in need of a safe house in southern Tampere have been transferred to northwest Oulu, over five hours away, for lack of space. 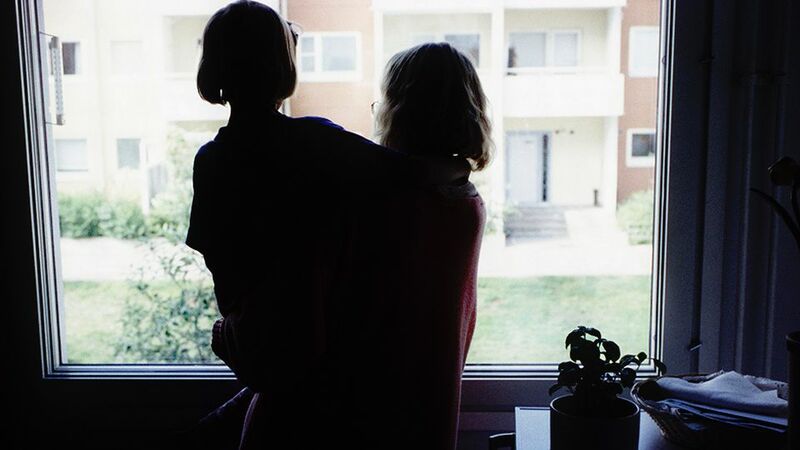 Finland’s shelters for victims of domestic violence are inadequate. Authorities say that up to 1,200 people in need of shelter were denied a permanent place in its network of shelters last year. At present there are 19 homes in operation in the entire country, providing accommodation for just 114 families. 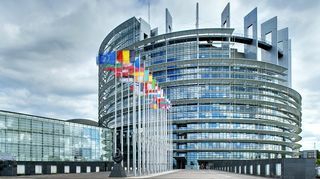 The European Council’s per capita recommendation would require that lodgings for 500 residents should be available in a country of Finland’s population. Domestic violence occurs at the hands of a current or former partner, family member or other close person. Domestic violence extends from physical harm to emotional, sexual, economic and cultural mistreatment, maltreatment and neglect. The majority of victims are women and children. Relief for the lodging shortage may be in sight already next year. The National Institute of Health and Welfare (THL) coordinates shelter funding in Finland. This August it plans to organise the establishment of several new shelter facilities, if it is granted money from the state budget for this purpose as planned. THL says it will use the additional funds to set up more shelters in the capital city region and near the southern city of Tampere, where there is a serious shortage of lodging. It will also establish new shelters in the regions of Satakunta and Southern Ostrobothnia in the west and Kainuu in the east, where there are no local shelter for people fleeing domestic violence at present. Funding for three new shelters? Government budget negotiations in 2015 earmarked an additional two million euros for shelter funding, which if implemented would raise the domestic violence shelter system’s funding to over 13 million euros next year. The 2017 budget will be confirmed in August. A presentation from the Ministry of Social Affairs and Health recommends that this two million euro increase in the shelter budget would continue yearly until 2019, down from its original recommendation of four millions euro injections annually. The Federation of Mother and Child Homes and Shelters says the money is insufficient to meet demand. THL estimates that the two million euros in additional funding would make it feasible to establish 2 or 3 new homes each year, with places for at least seven individuals. THL says they estimate that about 1,200 domestic violence victims in Finland were either turned away from their local shelters and sent elsewhere or put up temporarily in a shelter last year due to lack of capacity, a number that is growing steadily as each year passes. The institute's development manager Terhi Ewalds assures that no one who is experiencing a difficult and insecure family situation is left without assistance, however. "Everyone in need of help is admitted to the shelters. We either set up an extra bed or we sent them to a shelter in another location," she says. Sending people to a shelter that is far away from their home and extended family is often stressful for families in crisis. Some victims of domestic violence in Tampere, for example, have been sent to Oulu, more than a five-hour drive away. Tampere’s shelter director Tessa Tuukkanen-Salovesi says many of the families have a difficult time being forced to resettle so far away. "They have to leave their jobs and their children’s school behind, not to mention their support network, relatives and friends," she says. THL’s Ewalds says that while she recognises the problem, many of the individuals who have experienced domestic violence are not able to work in any case and children are free to continue their schooling in their new community.